In 1999, Bancroft was formally incorporated in order to resuscitate and modernize an extraordinarily successful historical model. 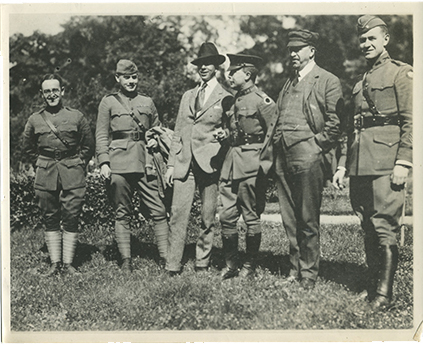 Bancroft’s roots extend back over a century, notably to relief in Belgium and France during World War I. In an unmatched humanitarian and stabilization achievement, a small number of determined entrepreneurs helped to save tens of millions of lives and set the conditions for reconstruction of Europe through humanitarian aid, technical advice, and connectivity to global finance. Generations before the birth of the myriad public and NGO institutions dedicated to development, forebears of Bancroft’s present leadership demonstrated how extraordinary results can be achieved by the private sector and true public-private partnerships, when calibrated to the resources and economic potential of all involved parties. The countries that benefited from the model originated by Bancroft’s predecessors are among the most stable and prosperous today. 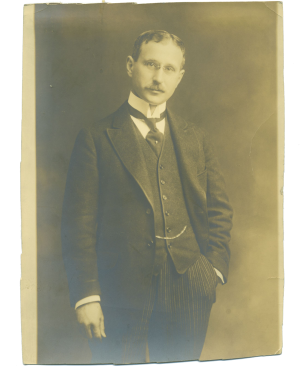 Jerome Hanauer, great, great grandfather of Bancroft founder, is named Partner at Kuhn, Loeb & Co., one of two bulge bracket investment banks of the late 19th and early 20th centuries. The firm focuses on infrastructure and big industry, but also seeks innovative investment opportunities that link “unusual performance” with “unusual courage”. 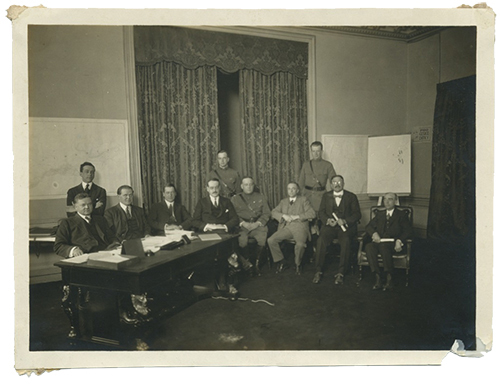 Partners from Kuhn, Loeb & Co. provide substantial private funding to the Committee for Relief of Belgium (CRB) during World War I. Post-war accounts showed residents in some areas of Belgium achieved better development outcomes from CRB services than under their own government prior to the war. Future Kuhn, Loeb & Co. Partner, Lewis L. Strauss, leads the American Relief Administration (ARA), a successor organization modeled on, and eventually absorbing, the CRB. The ARA ultimately supported more than 15 million people in Belgium, France, Italy and Spain with food, medical services and other support. Kuhn, Loeb & Co. focuses on industries that undergird national economic growth, underwriting investments for major technological advancements in mineral production, transportation, energy, and optics. In particular, Kuhn, Loeb & Co. partners recognize the value of combining government and commercial investments, directly underwriting loans and securities for emerging economy governments and supplementing them with innovative financing vehicles and other private investments. Countries that benefited from this approach include Austria, Finland, Japan, Malaysia, Mexico, Norway, Netherlands, Peru, Philippines, and Venezuela. The European Recovery Plan, commonly known as the Marshall Plan, spurs the recovery of Western Europe following World War II. 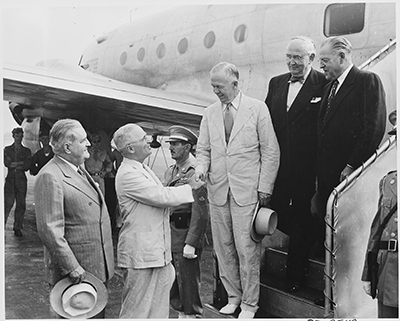 Distributing approximately $13 billion in financial assistance over four years, and enlisting a “business enterprise” led by men with “particularly persuasive economic credentials” to provide needed technical acumen, the Marshall Plan engendered the highest rate of economic growth in European history. 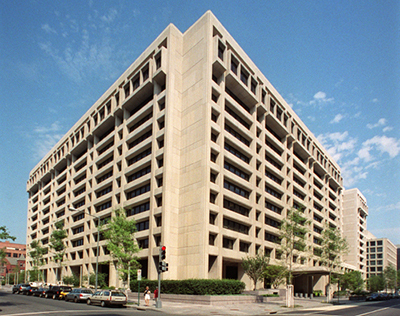 The Kuhn, Loeb-pioneered development and finance model fades as Bretton Woods Institutions (World Bank and International Monetary Fund), governments, and the United Nations come to dominate international financial affairs and a new Wall Street culture rejects long-term partnerships. Following Kuhn, Loeb’s merger with Lehman Brothers in 1977 the business model falls out of practice until modernized and revived by Bancroft more than 20 years later. 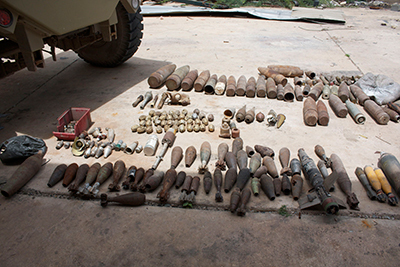 Bancroft is launched, originally under the name Landmine Clearance International, dedicated to humanitarian de-mining and unexploded ordnance removal. Over the next 15 years, Bancroft carefully crafts its approach to incorporate the lessons, and produce the results, demonstrated by the ARA and Kuhn, Loeb’s interventions.